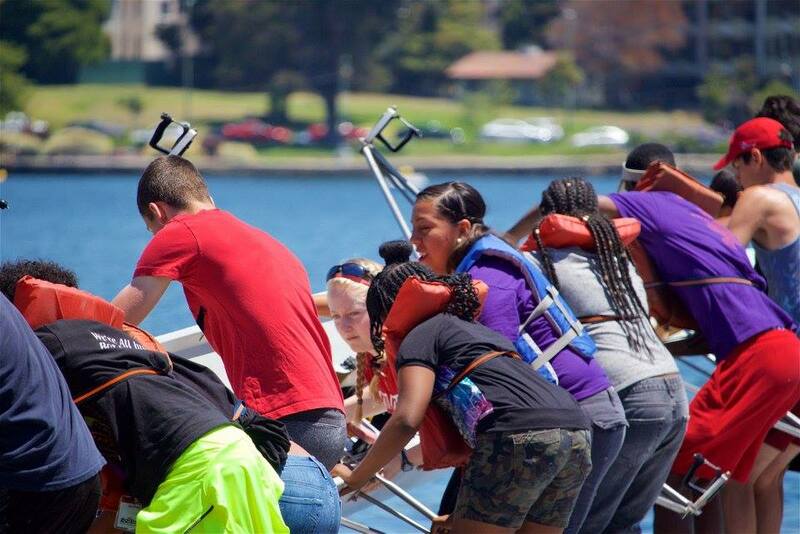 Lake Merritt Youth Rowing (LMYR) promotes diversity, equity and inclusion in the sport or rowing by welcoming all youth and eliminating financial barriers. Please fill out the form below to apply for a full or partial fee waiver. Please note: Approval of a fee waiver does not register the participant in the activity. You must still register the athlete online here. If granted, you will be provided a code for online registration. Fee waivers are good for one calendar year of activity, at the end of which applicants may submit another request. Thank you for applying for a Youth Rowing fee waiver. Our team will respond to your request promptly! Confidentiality: Members of the Lake Merritt Youth Rowing Committee will use the information on the application only to decide if your child qualifies to receive a partial or full fee waiver. This form will not be shared beyond the committee and confidentiality will be maintained at all times. Coaches, instructors, and program leaders will not be informed of a participant’s financial or scholarship status.